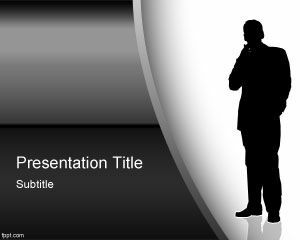 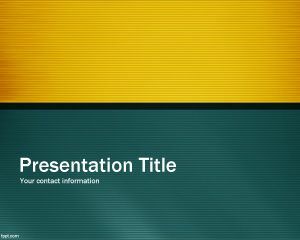 Provider PowerPoint template is a free PPT template for general use but also for providers who are looking for a clean and professional PowerPoint slide background for their presentations. 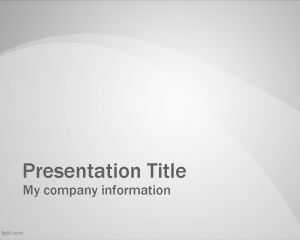 This free grey template for PowerPoint can be used for any business PPT need including professional business presentations for quarter balance or payments in PowerPoint presentation. 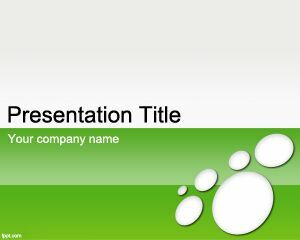 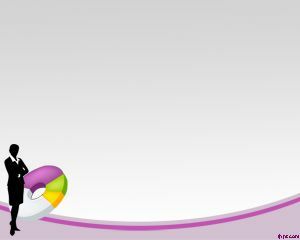 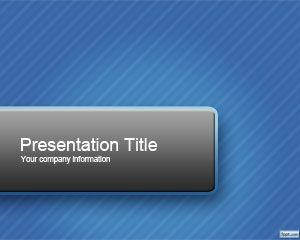 You can download provider PPT template design slide for business or financial presentation needs. 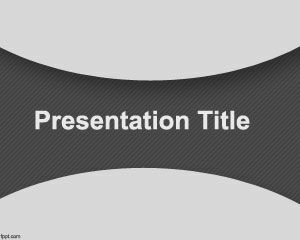 This free slide template for PowerPoint contains a grey background with curves in the slide design.